Black Friday deal on luxury villas in Altea and Benitachell! Intasun Homes are pleased to present this fantastic Black Friday deal! 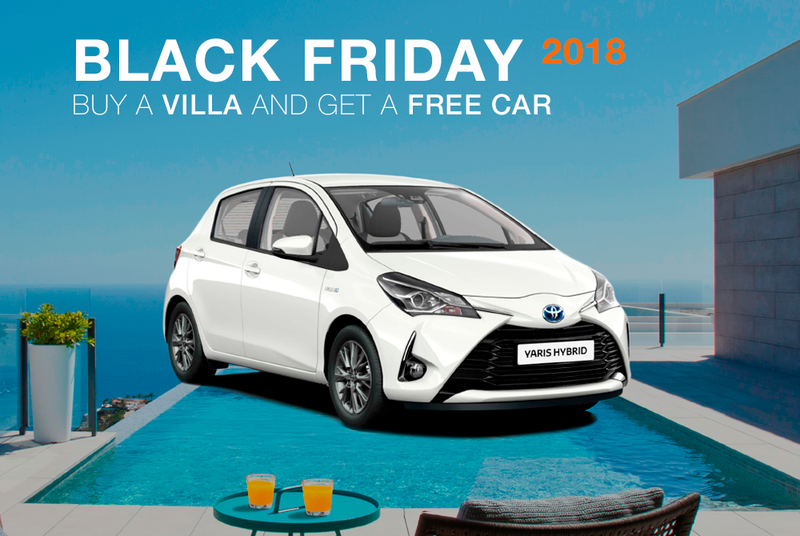 Reserve one of the following luxury villas in Altea or Benitachell before the 31/11/18 and receive a Toyota Yaris Hybrid courtesy of the developer!